Some can view Ms. Richards as a role model in her field for her consistent pursuit to make sure every women has health care and reproductive freedom. Ms. Richards become the president of Planned Parenthood in 2006. 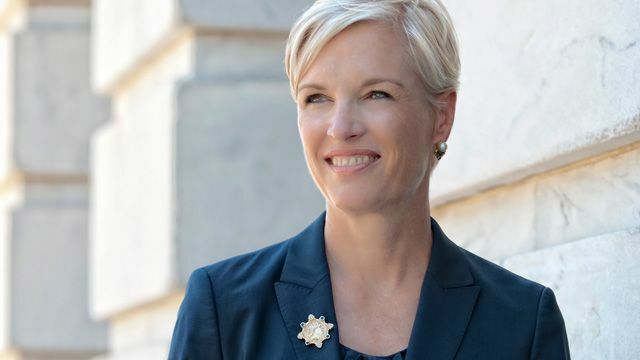 Since she joined Planned Parenthood she was involved in helpe shaping health care coverage and service for women under the Affordable Care Act, Inc 2011.